Canada is the largest export producer of lentils in the world with Saskatchewan being the richest producing region in Canada. Statistics Canada estimates that Canadian lentil production for the 2014 year was a record 1 929, 854 metric tons. 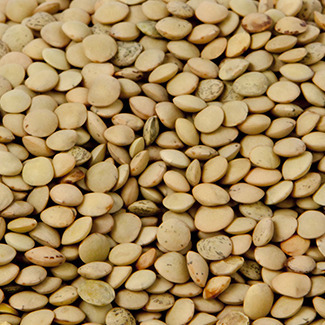 Laird Lentils are a large (6.0 – 7.0 mm) lentil with a green skin. Flavour and texture varies depending on the country and region of origin but is richer than the smaller varieties. 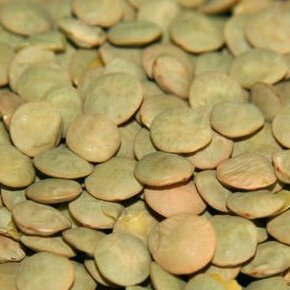 Medium (5.5 – 6.0 mm) Richlea Lentils are medium lentils that are round in shape with a green seed coat and yellow inner seed. It is used in soups and has a relatively neutral flavor. 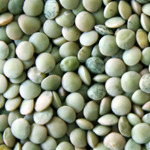 Small (4.5 – 5.5 mm) Eston Lentils are small lentils that are round in shape with green seed coat and yellow inner seed. They have a relatively neutral flavour and are a good source of nutrition for the body, as they contain sufficient levels of all essential amino acids. 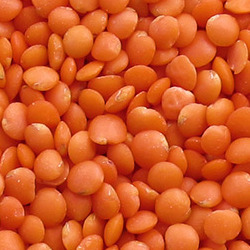 Crimson Lentils (.5 centimetres) or Whole Red Lentil, they appear as reddish orange coloured legumes. This product has a mild, earthy flavor and soft texture. It is often used in soups, curry spices, and salads. 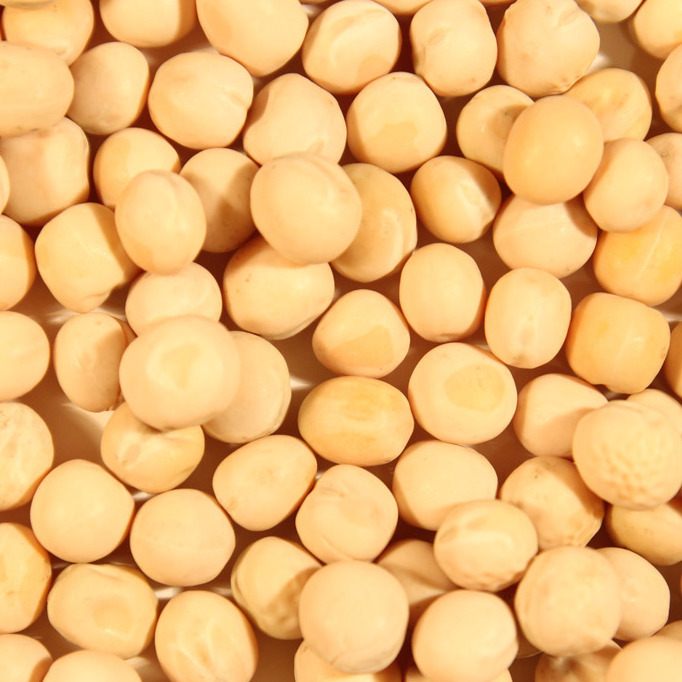 They are high in protein like any legume, bean or lentil. Split red lentils are made from splitting the whole red lentil. 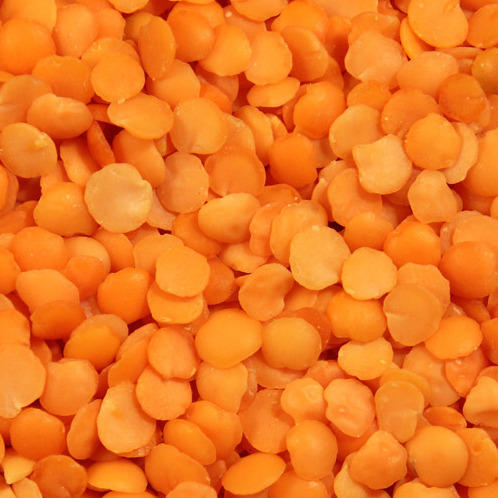 Split red lentils are made from splitting the whole red lentil. The skin is removed and the remaining reddish-orange seed is then split into two halves. 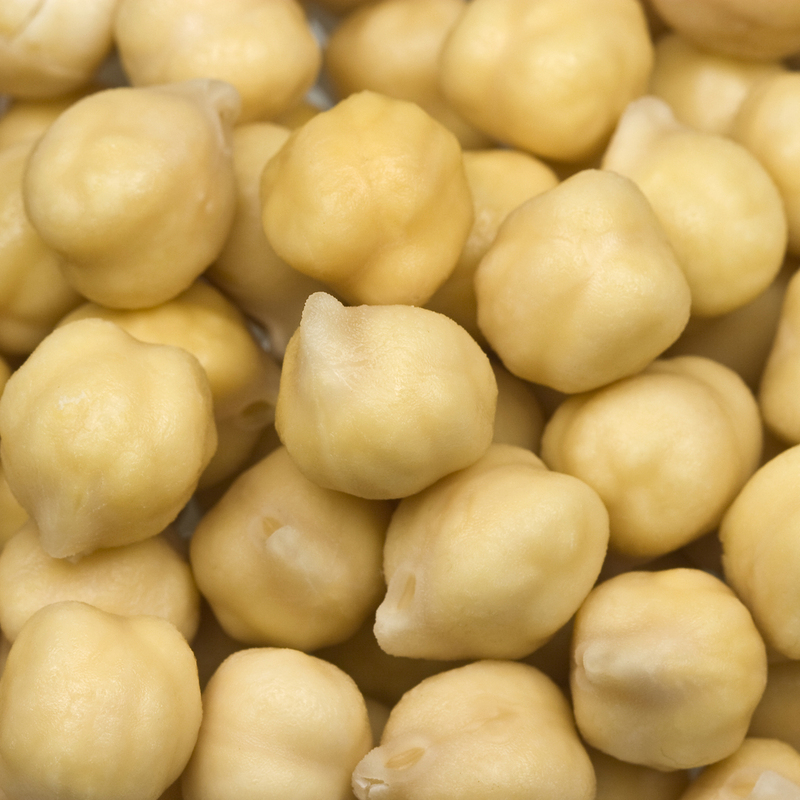 It is high in fiber and protein and, therefore, is widely used to prevent cardiovascular disease. About 6-7mm wide and pale yellow in color. They have a mild flavor and soft texture, and is often used in soups and stews and have a slightly different taste than green peas. Whole yellow peas (4-5 mm) which are husked and processed to be split in two. 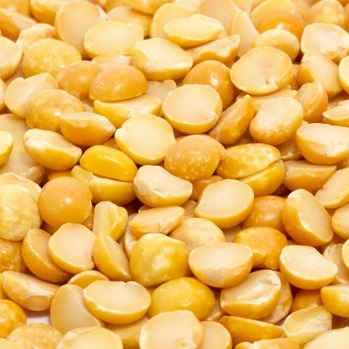 Yellow Split Peas are eaten cooked as a vegetable, canned or frozen while ripeThe result is a 4.0 – 5.0 mm dark yellow cotyledon that is a bit softer and easier to cook. About 6-7mm are green peas taken out of the pod, then dehydrated.and usually pale green in color. They have a mild, slightly sweet flavor and used in soup, soup mix, rice pasta, sauce, dip, and salad. 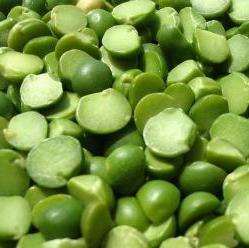 Whole green peas which are husked and processed to be split in two and natural polished for bright color. They are often used in soups, casseroles and in place of lentils in some recipes. About 8-10 mm in diameter and usually pale yellow in colour.They are high in protein and one of the earliest cultivated vegetables. Kabuli types are widely used in salads, vegetable, soups and stews and have a slightly different taste than green peas.